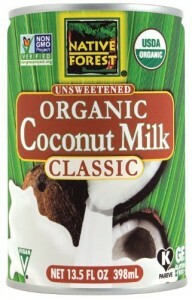 Rich and creamy non-dairy staple of many regional cuisines and important ingredient for many Fat Fast recipes. The book that started it all. 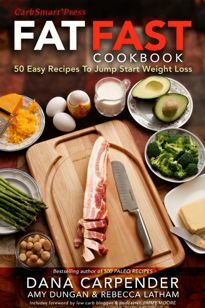 Includes Dr. Atkins’ introduction and explanation of the Atkins Fat Fast. 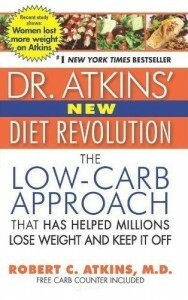 The foundation for the low carb lifestyle and the Atkins Diet.